Justin Bieber gets deep with a queer fan after church service. 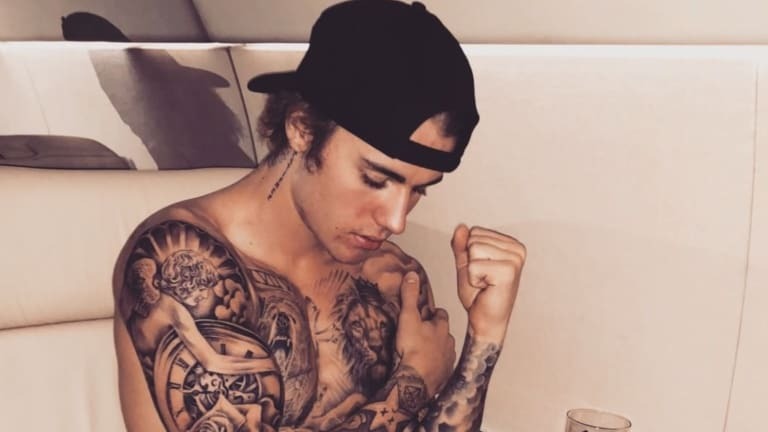 On Monday, a new video was released of Coachella enthusiast Justin Bieber supporting a fan who felt excluded from churches for being queer. 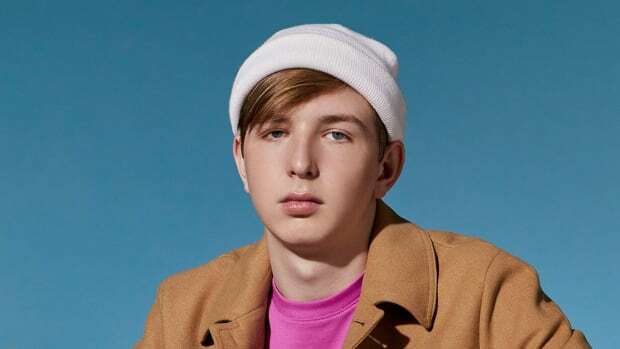 The fan opened up about their struggle to find a church accepting of who they are and the LGBTQ community. 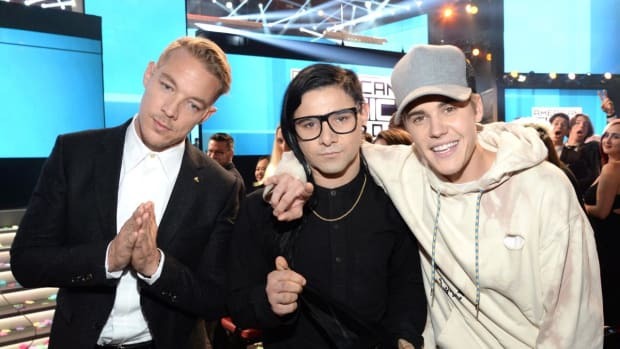 The two-minute clip shows Bieber after a church service answering questions from fans. Once Bieber replied that it is, the fan vented to the artist about being Catholic and not attending church in a long time. The fan said they recently came out as queer and didn’t feel comfortable going to church because everybody seems homophobic. The touching conversation then shows Bieber giving the fan a hug. What a beautiful interaction during Pride month. 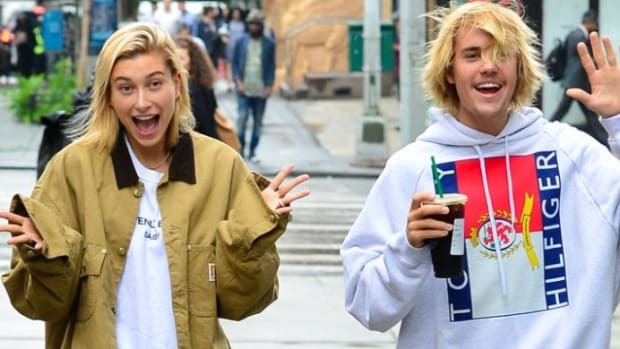 Justin Bieber asked Hailey Baldwin to marry him over the weekend in the Bahamas. 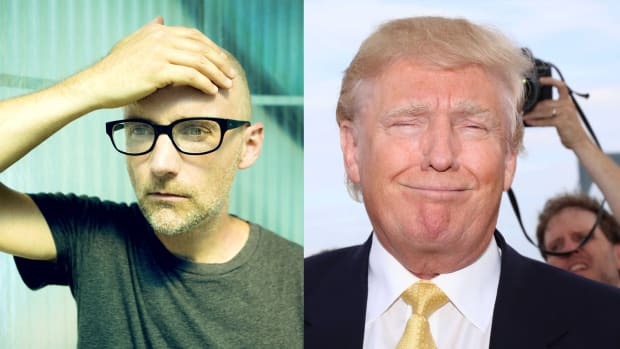 Moby is most certainly not a fan of President Donald Trump. 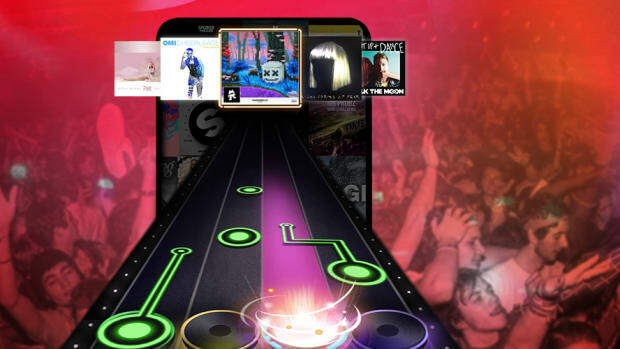 Beat Fever’s innovative Marking Platform is changing to game for artists and fans. 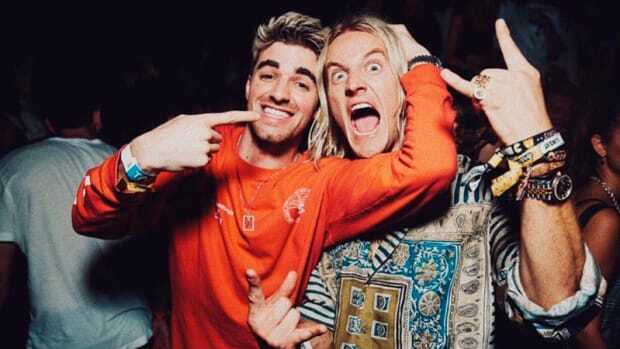 The Chainsmokers videographer Rory Kramer almost died in a terrible car crash. 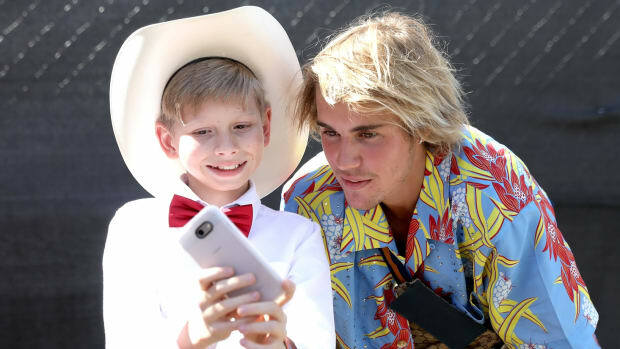 Yodeling kid Mason Ramsey's Biggest Fan...Is Justin Bieber?